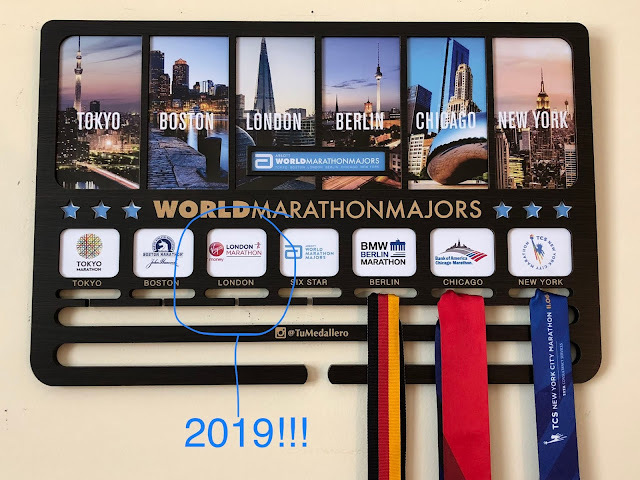 It was my first time doing one of the group runs with Runner's Depot so I was kind of excited to check it out. Kai came with me and we met up with a friend of mine from work whose kids go to/went to the same school Kai attends now. I've never done that before either so I decided to give it a try. 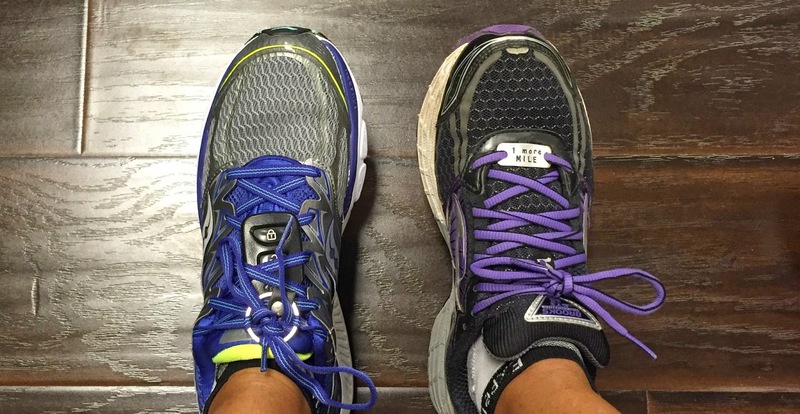 The noticeable difference when I had one brand on each foot was the weight of the shoe. Saucony feels like a light(er) shoe to me. I could definitely tell the difference in weight. This became an issue during my run because I'm not accustomed to running in a "lighter" shoe. 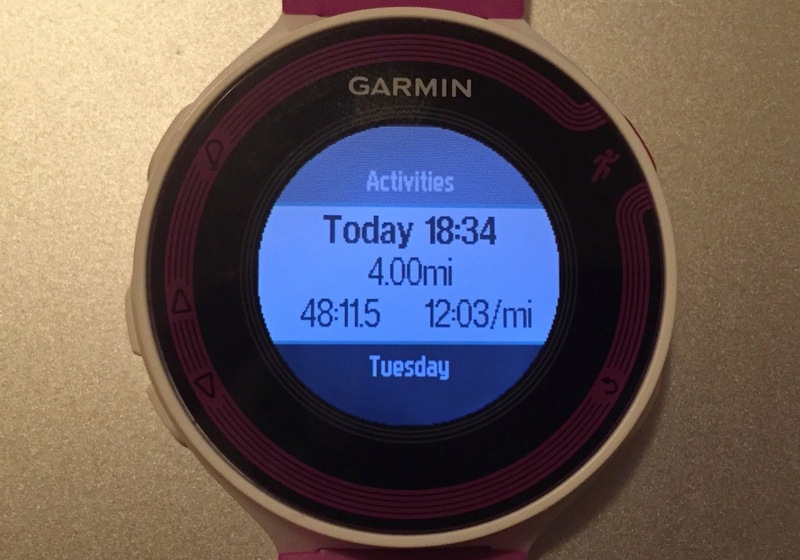 I ended up landing with the same heavy footfall I normally have, but I felt the impact much more during my run. At one point (even though the shoe is lighter) my legs started to feel heavier. I don't know how much that has to do with the shoe, or the route, or the humidity, but it was a painful run. I didn't enjoy it at all. It was one of those runs where you're just glad it's over. I'm having some soreness in my knee so I'm going to "baby it" with a tiger balm massage and a knee sleeve overnight (and hope it gets better by the morning). 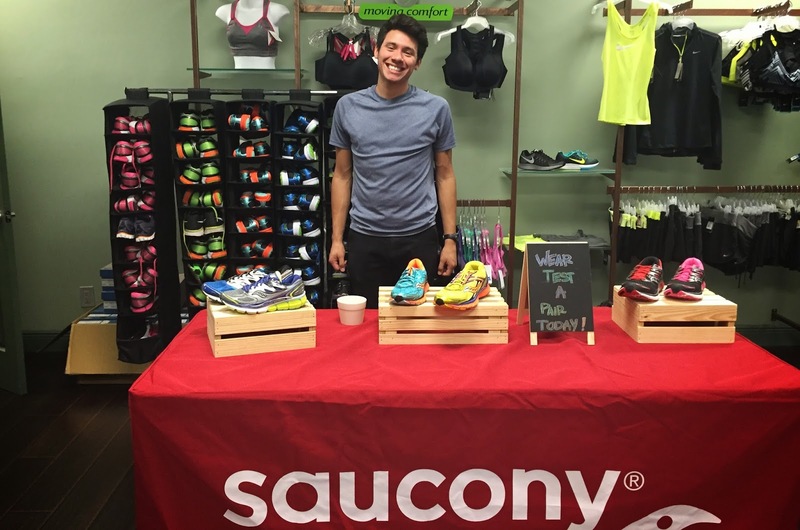 What's your favorite running shoe brand? 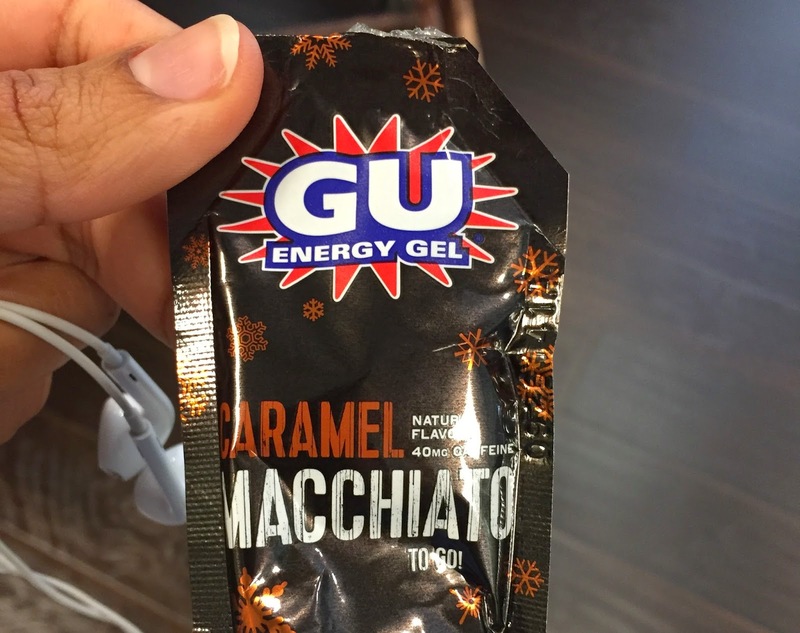 What's your favorite energy gel/fuel source for your race days? So far, I've run in Nikes, and they seem ok. I want to try the Hoka ones (big and fluffy soles). I'm still working on nutrition before a run (longest run is 6miles so far, so I haven't really needed to fuel during that).